Aberdeen is producing more waste than at any time in the last four years- despite its significant recycling efforts. A replica bell from a stricken Swedish cargo ship has been rehoused at RAF Lossiemouth. 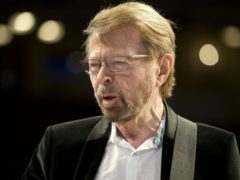 ABBA are to release new music for the first time in 35 years. The 1971 Eurovision winners took to Instagram to announce their new avatar tour project today. ❤️ A post shared by @ abbaofficial on Apr 27, 2018 at 4:11am PDT More to follow. At least five people have been killed and many more injured after a truck ploughed into pedestrians in Stockholm, Sweden. Picture the scene: you make your way up a spiral staircase entirely made of ice and eventually see a majestic four-poster ice bed carved above the floor. As a self-confessed Abba superfan, there was only ever one reason for me to visit Stockholm and it seemed like a good enough one. However, the Swedish capital has much more going on to keep you amused than just donning your catsuit and platforms to pay homage to Bjorn, Benny, Agnetha and Frida! 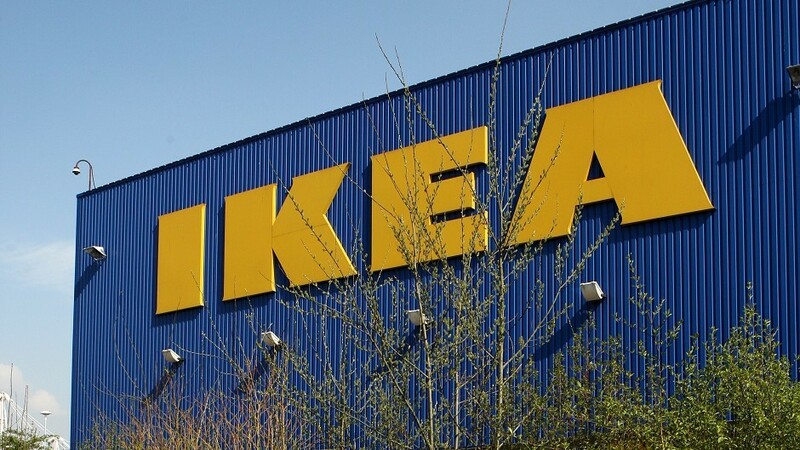 Aberdeen's first Ikea store is to open next month, it has been announced. 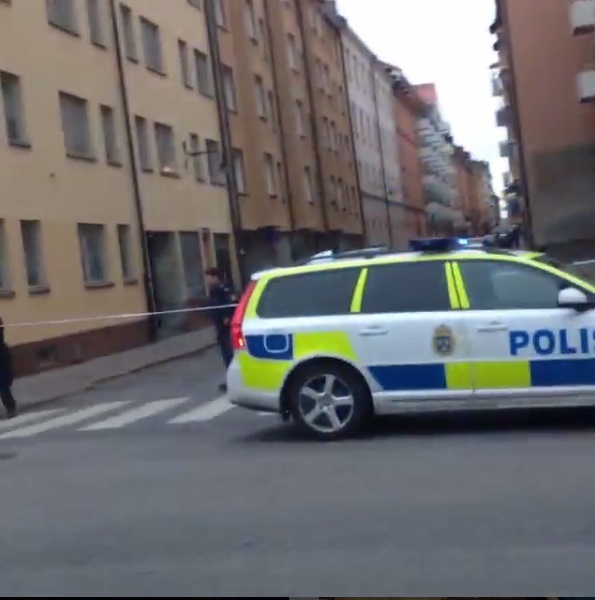 A powerful explosion has been reported in Sweden’s capital Stockholm, local media outlets reported earlier today (Friday November 6). 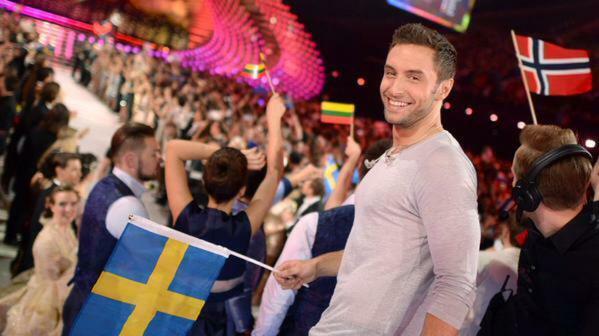 Sweden's Mans Zelmerlow has won the Eurovision Song Contest with the song 'Heroes'. An Aberdeen shopkeeper has written a heartfelt plea to a thief who robbed her of a rare Swedish watch - one of only two in the city.